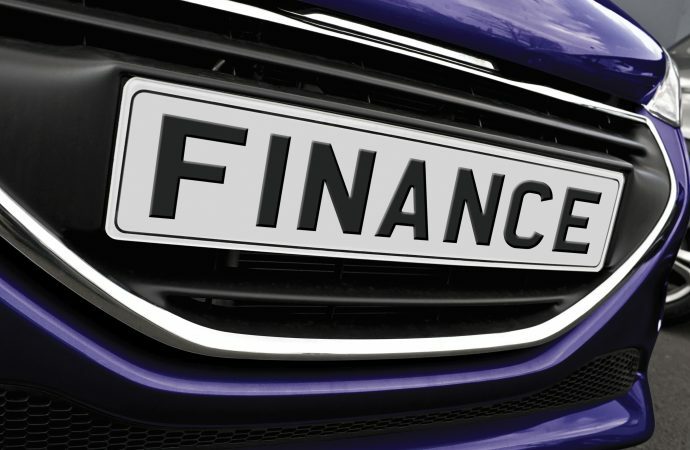 BLUE Motor Finance is launching a tailored stock lending product to support motor dealers. 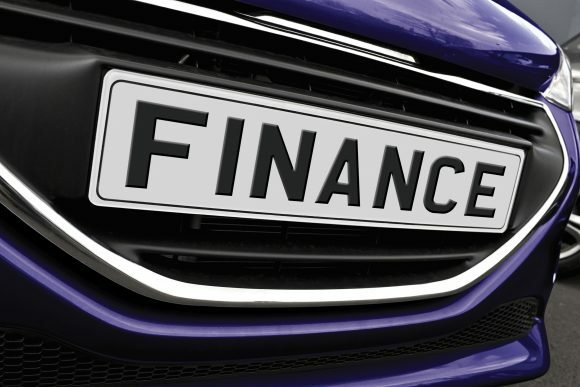 A review undertaken by the company showed that more than half of independent dealers currently feel held back by incumbent providers when trying to obtain funding to support their business. 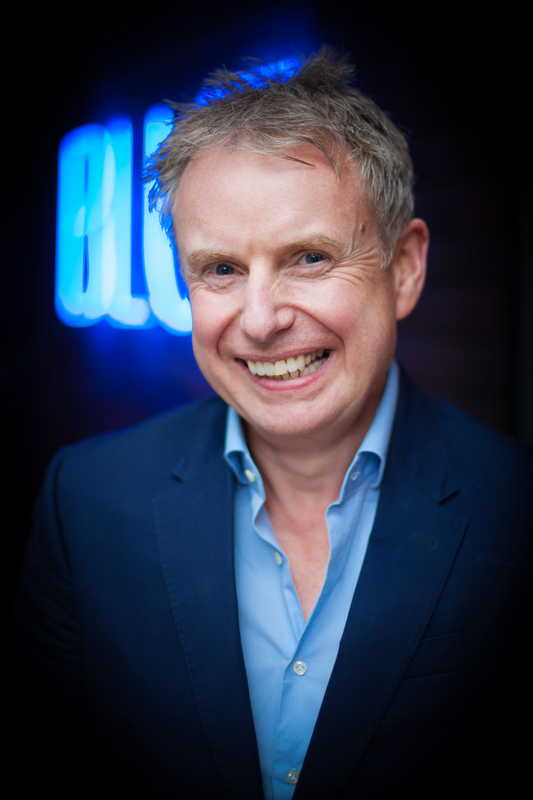 Blue developed the new product to provide dealers with a simple and flexible route to accessing stock finance. The new lending facility will enable dealers to finance new stock investments on their forecourt and is a form of secured SME lending facilitated by advanced technology. By leveraging in-house built AI technology, Blue’s new product resolves an ongoing issue of access to growth finance, and offers a simpler, faster alternative. The platform also allows users to manipulate the product so they can utilise the facility in the most effective way possible and secure stock finance on terms aligned to their individual needs. Chris Jones, chief operating officer of Blue Motor Finance, said: ‘The launch of Blue’s new SME lending product is a critical stage in our development as a company. ‘Independent dealers have historically had to deal with a complex and burdensome process to secure the finance they require to grow their stock. This had the dual effect of hindering both their ability to grow their business and reducing the choice available to end customers.